It is a very efficient document manager that allows signing documents through online platforms with 100 % legal value. Paper=0. 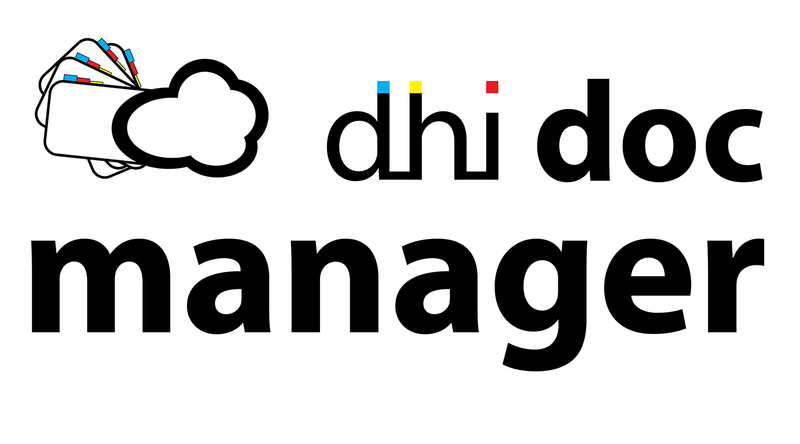 This is the goal that many enterprises are trying to archive at the moment; it can be reached thanks to DHI solutions. The ANN: Arquitectura Neuro Nodal (Neuro Nodal Architecture) allows searching with immediate response through big data volumes, at least two times quicker than any other search through traditional database managers. Organize your files and have them always reachable through cloud manager.